Digital integration for just about anything! Stick these on your artwork, posters, shop signs, valued possessions, etc etc… Launch a new club-night in style, make a splash in the art world, identify your personal belongings, engage a younger audience or simply share your favourite website. 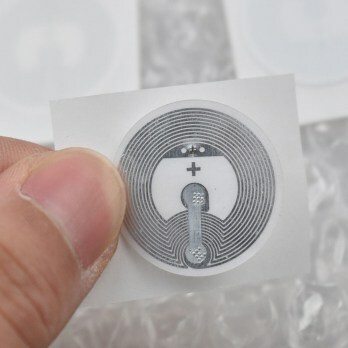 Users simply “tap” their NFC enabled smartphone on or near the sticker and they will be taken directly to the secure website address of your choice. 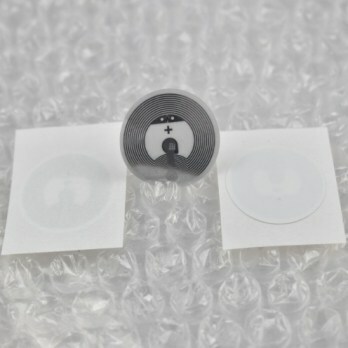 No battery required for these self-adhesive digital stickers. Store and read data for up to 10 years, with an operating range of up to 2cm (device dependant).